I always dreamed of being an author. Not for the fame, the fortune, but for the joy. 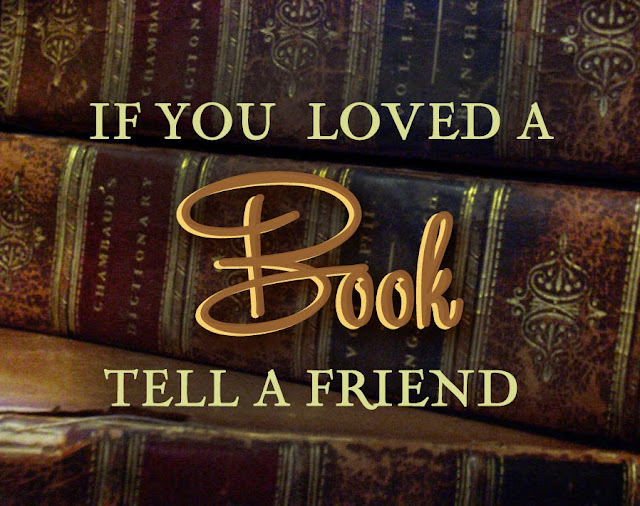 I love when someone tells me they enjoyed my book. I don't have words to adequately express how it felt when my daughter called me every so often sharing her emotional responses to certain events in the story. Sharing a part of myself that way is incredibly rewarding. The stories and the characters come alive for me when I write. And I think - if I did my job well - that they come alive again when someone else reads them. Feels what they feel, rejoices and suffers along with them. But that only happens if people know its out there to be read. Marketing, promotion, publicity - a trifecta of necessary evils. I don't enjoy spending time online soliciting readers. It feels as if I'm spending all my time hollering READ MY BOOK instead of writing the next one. And I always worry that I'm annoying, or only reaching the same people over and over, which admittedly is annoying. Unfortunately, I know for a fact that the more present my online presence, the more my books are read. Taking a two-day break results in my sales numbers dropping by hundreds of thousands. I have to find and maintain a happy medium between creating and promoting. I've yet to stumble across that magic formula. I can only ask that you bear with me while I look for it. Sing it, sister! Instead of marketing, I refer to it as "pimping myself out", because that's what it feels like. I would pay boatloads of money that I don't have if it meant someone else would get the word out about my books. And I wouldn't look like a pushy author who can't stop talking about herself. ;) Then I could concentrate on the voices that pitch me story ideas in the middle of the night. Because we really know it's the voices that write those stories... they just use my fingers. If I could find a way to make it easier on all of us, I would so do it!